Adult Learners’ Week takes place between 18th and 24th May providing an opportunity for individuals and organisations to celebrate the many benefits of lifelong learning. With this in mind, leading North West training provider, Alliance Learning, is taking an active part. Both events represent a fantastic opportunity for Alliance Learning staff to mix with members of surrounding communities, reinforcing the benefits of lifelong learning and promoting the free training courses and Apprenticeships we have on offer to help local people back into work. Free employability training is delivered both online and at the Alliance Learning training centre in Leigh. With research from LearnDirect showing that a massive 96% of unemployed people feel they don’t have the right skills to get a job, Alliance Learning employability courses focus on giving job seekers the qualifications they need to boost their CV and increase their confidence to apply for jobs. 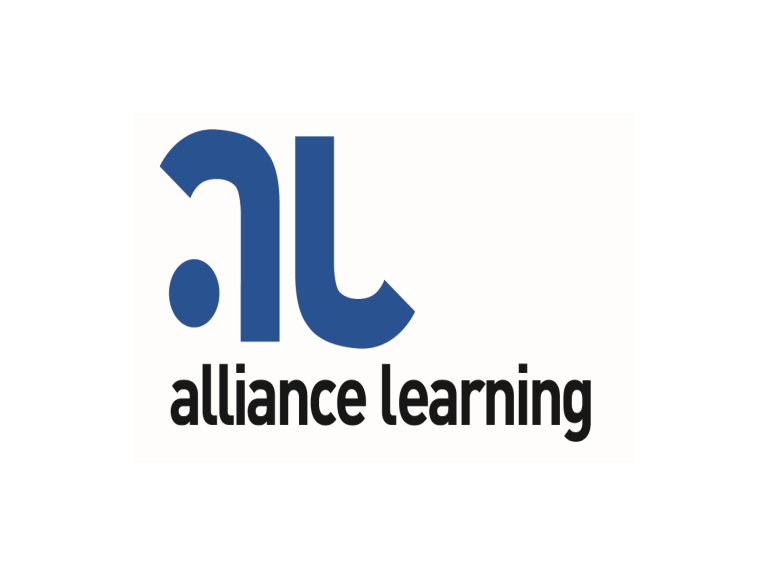 Alliance Learning has over forty years experience in the training industry and their staff have many years experience in their relevant training areas. Contact them on 01204 689592 to find out more.